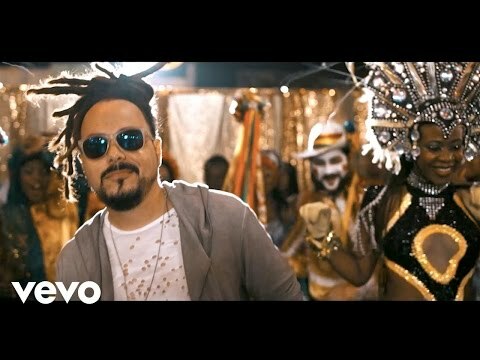 Locos Por Juana is a GRAMMY and Latin GRAMMY nominated bilingual Latin Jam-Band, most notably recognized for their energetic live performance and unique fusion of Latin, Caribbean, and American rhythms. The band was formed in Miami, FL in 2000. The band consists of vocalist Itagui Correa, guitarist Mark Kondrat and drummer Javier Delgado, which form the nucleus of the group, joined by trombonist Lasim Richards and percussionist Carlos Palmet. At times there are as many as five to seven guest musicians that join the band onstage for shows and tours.